The rise of a trend is inevitably followed by the rise of ambassadors for that trend. Vaping is no exception. Vaping is now one of the fastest growing subcultures in the world today with a significant market influence and cultural impact. While the internet as a whole has become a giant platform for posting hobbies, talents, and interests, it’s now a real road to success, representing full-time business activity to some people. Still others have found ways to turn it into an artform that allows for a steady stream of income. YouTube and Instagram have been the key element for allowing vapers to reach massive audiences and spread their love of vaping through vape tricks, videos, and blogs. So, who are the most respected influencers in the vaping community today? Thirty-nine-year-old Mike Green aka GrimmGreen originally comes from South Lake Tahoe, California. His professional career started off as a Starbucks employee (yep). However, in 2002, he developed an interest in vaping, and that’s when everything changed. Four years later, in 2006, Mike starts shooting video content for YouTube vape enthusiasts, where his content is dedicated to reviewing vape products. His real name is Byron Datau and he’s 21-years-old. This young LA-native got his start performing vape tricks online. And today, most of the videos he uploads are trick tutorials and demonstrations. Most of A_Kidz content is on Instagram, where he posts videos for an army of 133k followers. Jordan A. Flippen is a 21-year-old vaper from Mount Airy, and one of the best tricksters in the world. Jordan’s professional career started when he was only 16-years-old as a young aspiring DJ and music producer. However, his brief career as a music performer was soon interrupted by the evolution of his vaping hobby into a professional endeavor. Trip (aka RIP Trippers) was born in Oak Ridge, Tennessee, yet he currently resides in North Carolina where he makes most of his amazing videos. Trip’s road to internet glory was a long one, and it’s difficult to imagine that he would become the star that now shines over the entire vaping world. What we know is that at some point Trip’s wife had a car-related incident and the person that came to investigate the case had a vaporizer. The rest is history. 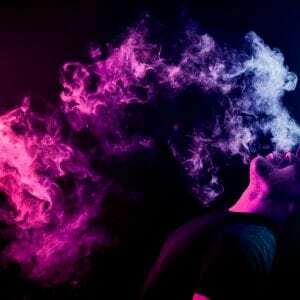 Vaping is well on its way to becoming more of an art than solely a hobby. Complete with curious artists, hungry audiences, and unlimited creative possibilities. 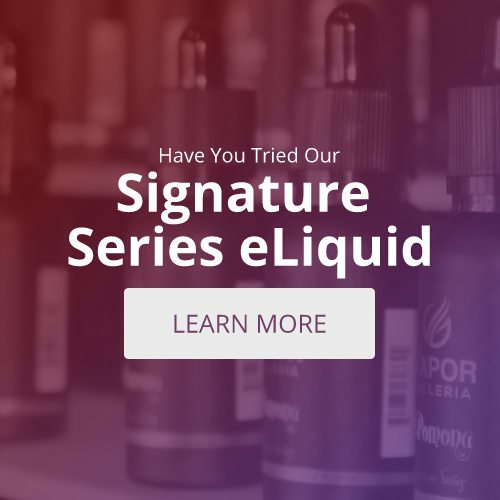 It’s likely that vaping influencers will continue to rise to prominence, sharing their passion with growing numbers of like-minded individuals.